The rise of wearable tech is causing big problems in the secret labs of the biggest tech companies in the world. Despite decades of innovations and combined billions of phone sales, smartwatches have tech giants such as Apple, Samsung, Microsoft and Google stumped. 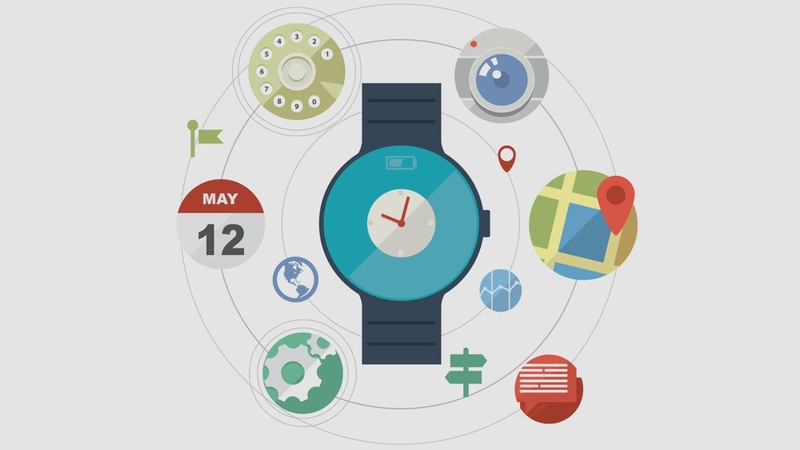 Smartwatches have tech giants such as Apple, Samsung, Microsoft and Google stumped. The problem is design: how do you take cutting edge, complex apps and features and make them work for people on a 1-inch screen? It's taking the best designers and the greatest minds, and not all of them are winning. As smartphone screens get bigger and bigger, designers are creating interfaces that are increasingly complex and elaborate. 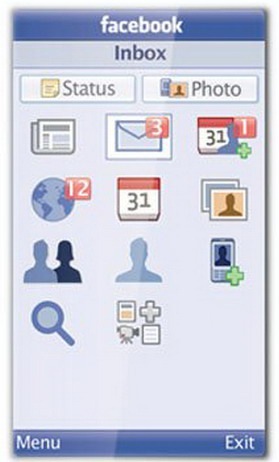 Compare Facebook for Every Phone with today's full-featured Facebook app experience, for example. But when it comes wearables like the Apple Watch or Samsung Gear S, app-makers are having to completely rethink. "A watch is a very small device, with limited interactions possible," explained Marie Loubiere of Withings. "You can't have the same interface for a smartwatch as you have for a smartphone, simply because there isn't enough space." It's an obvious problem without a clear answer, and as Kristian Lukander of Finnish design firm Fluid Interaction adds: "When you're touching the display, your finger is likely to block at least a quarter of it." Screen size isn't the only problem. There's also low pixel resolution, tiny batteries, low-power processors, and slow Bluetooth data transfer speeds to worry about. "All these constraints force you to simplify what you are doing and find creative solutions to problems," said Lukander. “You really have to narrow down on the functionality to make the interaction simple and intuitive - from our point of view these aren't restrictions, but constraints that force us to think in more economic ways of presenting the information." Lukander is applying those principles to an app he's designing for the Galaxy Gear 2, called Watcher. It crams time, calendar events and local weather information into a simple, clean watch-face that can still be read at a glance. "To optimize for throughput to the user, you have to limit the amount of simultaneous or overlapping information," he explained. "You have to be careful in what is presented to the user in a specific point in time." To do that, Fluid Interaction built a clear visual hierarchy. "It presents overlapping info, but the primary information in each view is visually emphasized," said Lukander. "The main view in Watcher combines time, calendar events for the next 12 hours, and an indicator that visualizes the remaining time to the next event." Dealing with the technical limitations of smartwatches was also important. "We decided to skip all processor-heavy things such as animations, cut down on the Bluetooth traffic between the device and the smartphone, and realised we can save battery power by opting for a dark background," he added. A side effect of that last decision is that contrast is also maximised, so the display can still be read when washed out in bright sunlight. French consumer electronics startup Withings took an even simpler approach to the design of its first smartwatch, the Activité. "We somehow went backwards: we started with watch-making, and not technology," explained Loubiere. "We realised that there is a reason why analogue watches still make up the vast majority of watches even though everyone thought digital watches would kill them off in the 90s – analogue watches are the easiest and the most intuitive way to tell time." So the company opted for a traditional analogue watchface with no digital display at all. "We decided to build an analogue sub-dial, using a basic scale of 0 to 100% and a distinctive blue watch hand which would enable the user to track their activity," Loubiere added. "We chose to stay true to the traditional way of displaying metrics on a sub-dial because we want to bring a simple and intuitive user experience." And therein lies the problem with designing wearables: while other forms of technology innovation have transformed and disrupted the status quo, the wrist seems more resistant to change. Whether it's simply that centuries of watch craft have already found the best way to put technology on our bodies, or those centuries have formed more rigid human habits, Lukander believes wearable technology will have to respect the rules, for now at least. "I think these kind of devices will be more useful for quick notifications and status info, and perhaps provide a breakthrough for voice input," Lukander says. "The ergonomics just wouldn't make it very useful for long-term consumption of movies or text, and input would be limited to the other hand only with little support." "But now that the technology is finally upon us, I think wrist-based wearables are likely to stay with us for a while."